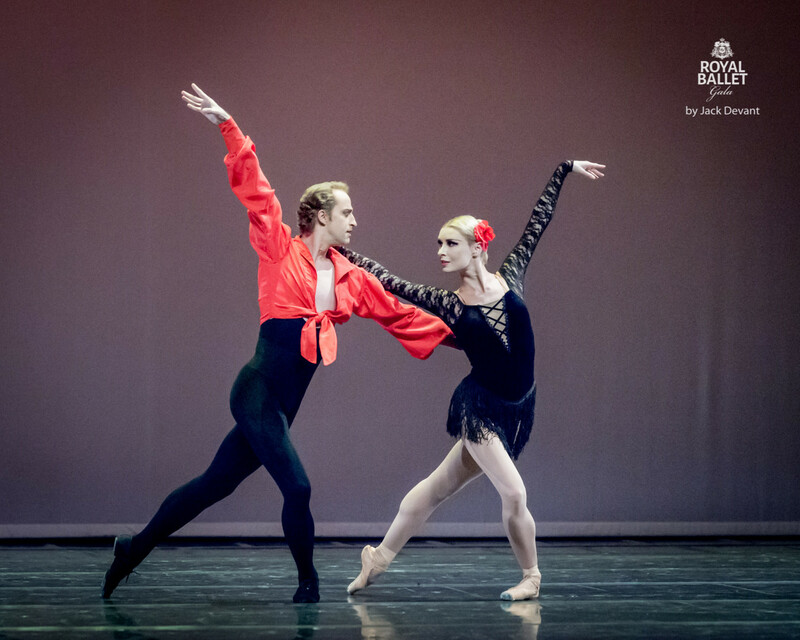 Sergey Sidorsky and Olga Golitsa in Carmen adagio, music by Rodion Shchedrin, choreography by Alberto Alonso. 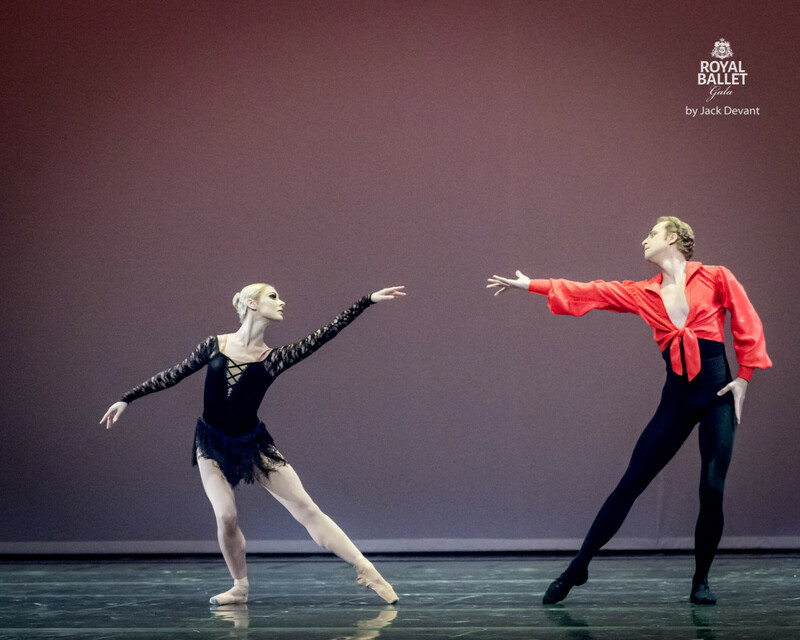 Royal Ballet Gala 2015, shot on 24.10.2015 in Nordea Concert Hall, Tallinn. Olga Golitsa (ukr ГОЛИЦЯ Ольга) is a Prima Ballerina with the National Opera of Ukraine. 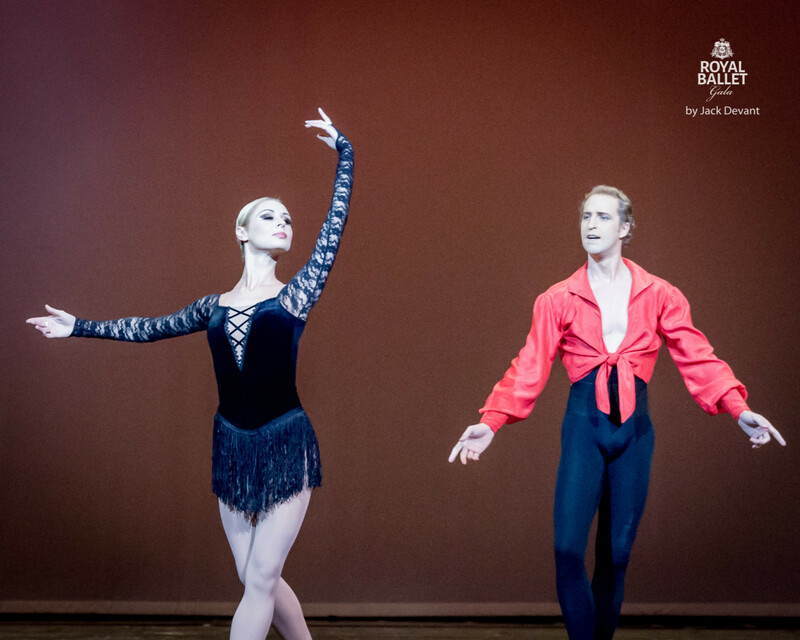 She is graduated from Kiev State Choreographic School on 2006. Joined The National Opera of Ukraine Taras Shevchenko on 2006. Sergey Sidorsky (ukr СИДОРСЬКИЙ Сергій) a Premiere with National Opera of Ukraine. 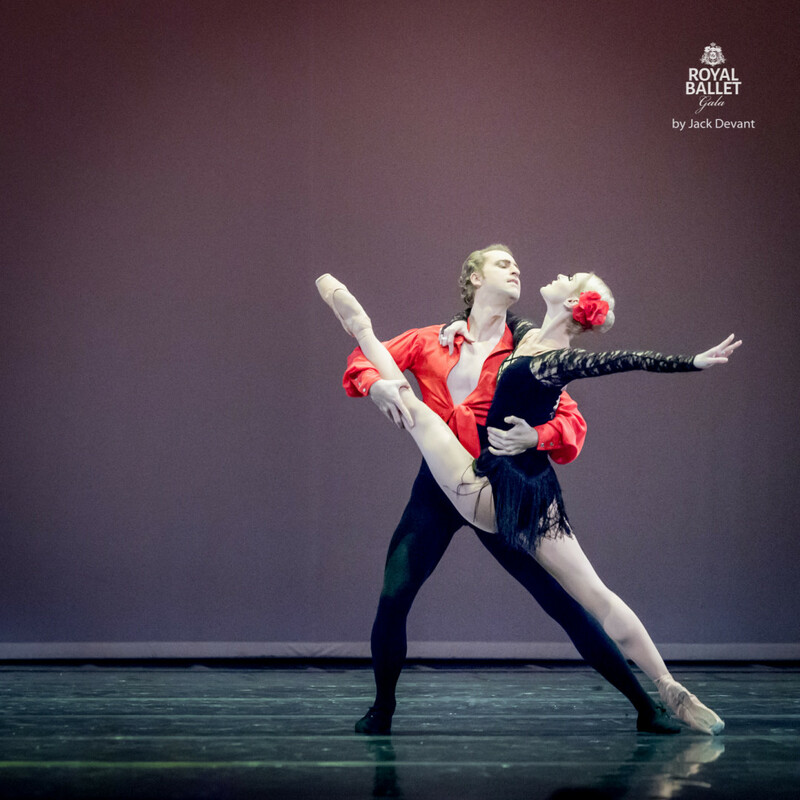 He is graduated from Kiev State Choreographic School (1999) and was enrolled in ballet troupe of the National Opera of Ukraine named after Taras Shevchenko.